The “street party” of the 80’s is comming back! 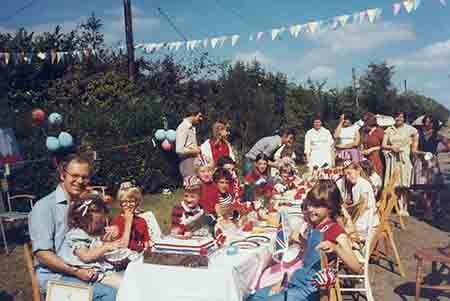 We’ve had bookings for community street parties organised by residents associations for the neighbourhood kids! Why not organise something that your kids will always remember! Funny Faces prices are so reasonable that you have no excuse! !